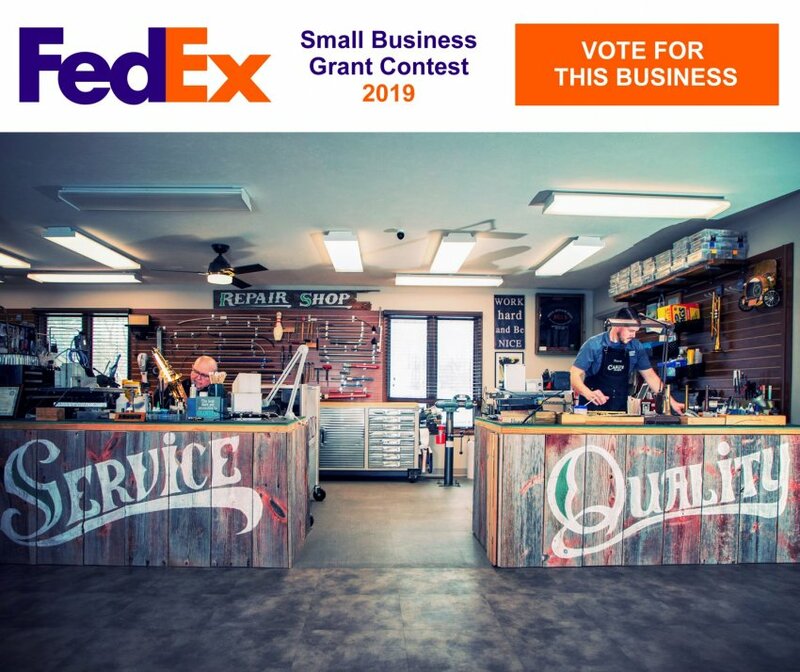 We are excited to announce that we've entered in the FedEx Small Business Grant Contest for 2019! We would appreciate your vote (you can vote once every 24 hours, now through April 1st) to help propel us forward in the contest! Take a look at our submission information, photos, video and VOTE by clicking the image below!